Thank you for considering volunteering at the L&D. Volunteers are a valued part of our team and give us over 25,000 hours each year. People volunteer for a variety of different reasons, some want to give something back to the hospital for the treatment they have received, or they may have recently retired and have some spare time. Perhaps you are interested in a career in the NHS and want to know what it’s like? However if this is so, you do need to understand that volunteering is not work experience – although undoubtedly it will improve your CV or personal statement , you will need to demonstrate that is helping others that is very important to you. Please note – If it is work experience you are seeking please see the work experience pages as Voluntary Services are unable to respond to Work Experience queries. These are just a few of the many things that you can do to offer your support – we have many other roles, and are committed to developing and expanding new opportunities. All potential new volunteers will, of course, need to go through an application process very similar to our paid staff, which will include an interview, health screening, Disclosure and Barring Service check (if required) and two satisfactory references. 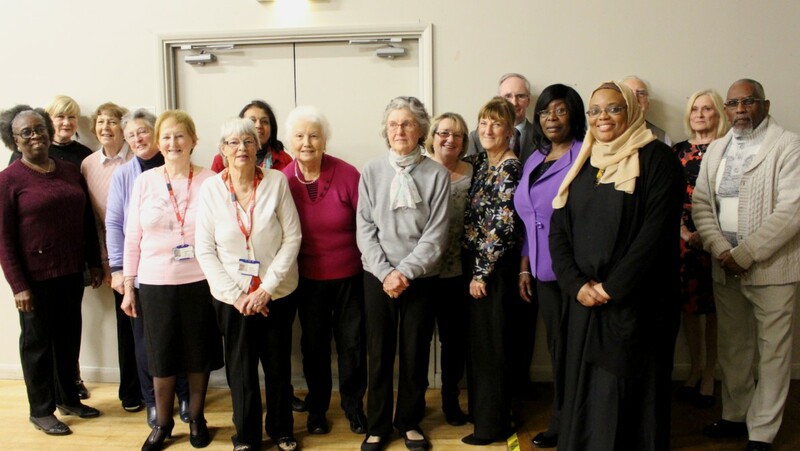 L&D Volunteers 2015 from Luton & Dunstable Hospital on Vimeo.